KINGS BAY, Ga. – As citizens of Cookeville go about their daily lives, members of the U.S. Navy’s “Silent Service” work beneath the ocean’s waves, continuing a tradition that only a small fraction of military members will ever know: strategic deterrence. 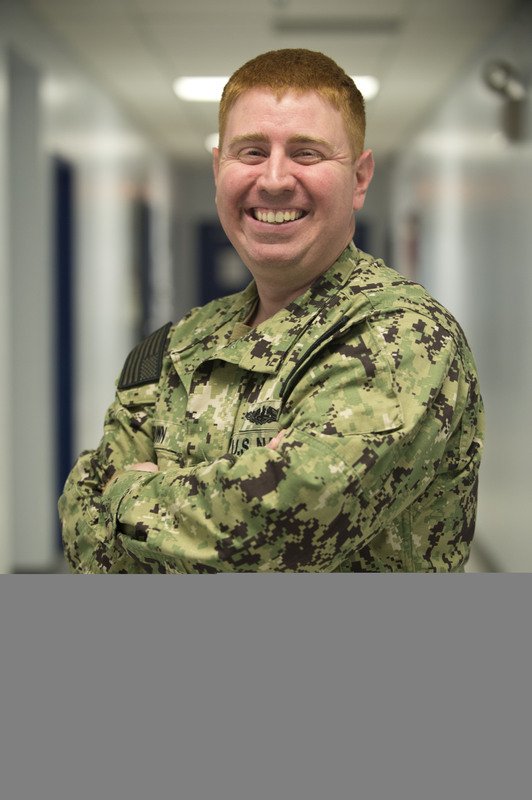 Chief Petty Officer Joshua Brown who hails from Cookeville and is a 2003 graduate of Cookeville High School takes on the task to execute one of the Defense Department’s most important mission of strategic deterrence. Brown is stationed at the Naval Submarine Base Kings Bay, homeport to the Ohio-class ballistic-missile and guided-missile submarines. Brown serves with the Trident Training Facility. Brown credits continued success in the Navy to many of the lessons learned in Cookeville. “I like this command because of the interaction with the rest of the fleet, training them, and teaching new sailors to senior sailors,” Brown said. Serving in the Navy means Brown is part of a world that is taking on new importance in America’s focus on rebuilding military readiness, strengthening alliances and reforming business practices in support of the National Defense Strategy. 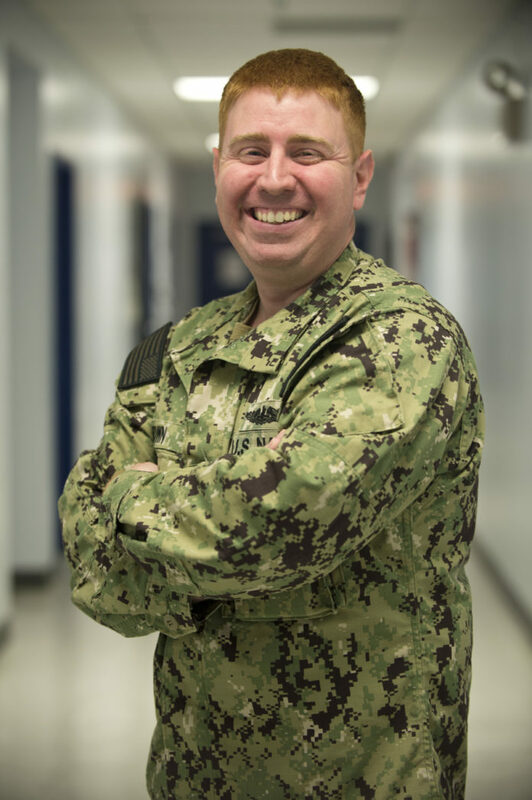 Though there are many ways for sailors to earn distinction in their command, community, and career, Brown is most proud of when his daughter was born. As a member of one of the U.S. Navy’s most relied upon assets, Brown and other sailors know they are part of a legacy that will last beyond their lifetimes providing the Navy the nation needs. “Serving in the Navy is serving my country and doing a job I could never do in the civilian world,” Brown said.